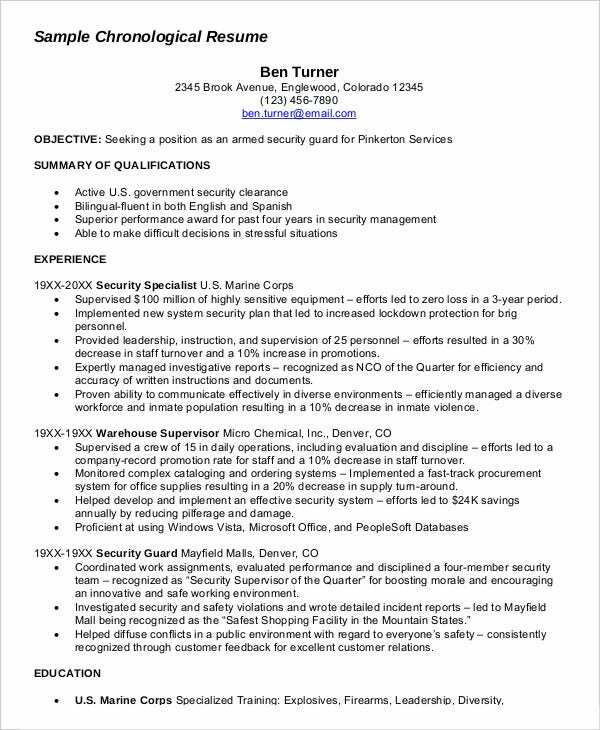 Are you a military man looking for a new job? It could be that you have just retired and looking for a civilian job. It could also be that you are somehow unable to carry your career in the military and now want to pursue a job in civilian sector. 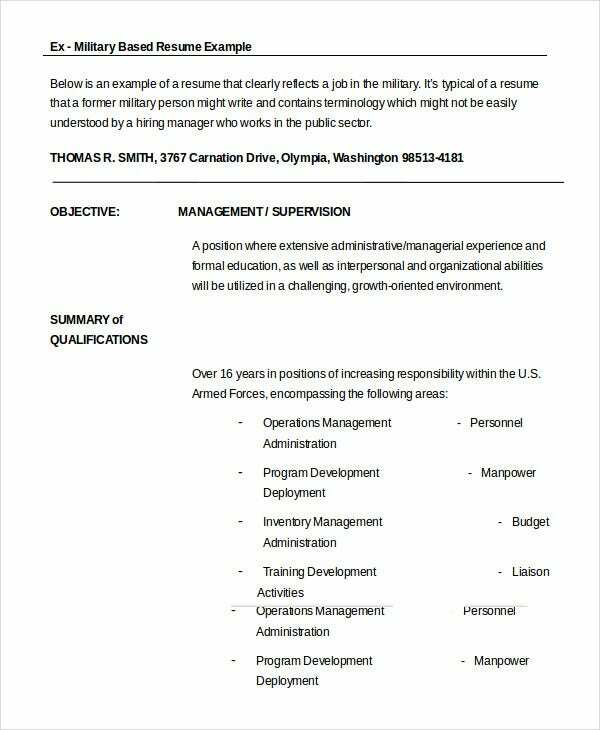 Well, in any case, you have to come up with an effective military Resume Templates that can highlight your expertise, strength and training in the best possible light to your hiring manager. This military resume has done a smart job by stating the qualification summary right at the top and then it goes down to discuss work experience, skills, education, training and chronological work history. If you want to know the exact format of a chronological resume, this infantryman resume here does the job for you by presenting the whole educational qualification and work experience in chronological order. > What are the best tips for Military Resume? If you are about to apply for a civilian job after your military career, your job objective should perfectly align with the specific civilian job and designation you are applying for. Do not write a generic objective here. Then, you must mention the trainings you took as a military professional in the military resume, especially when they would be handy for the new job you are applying to. 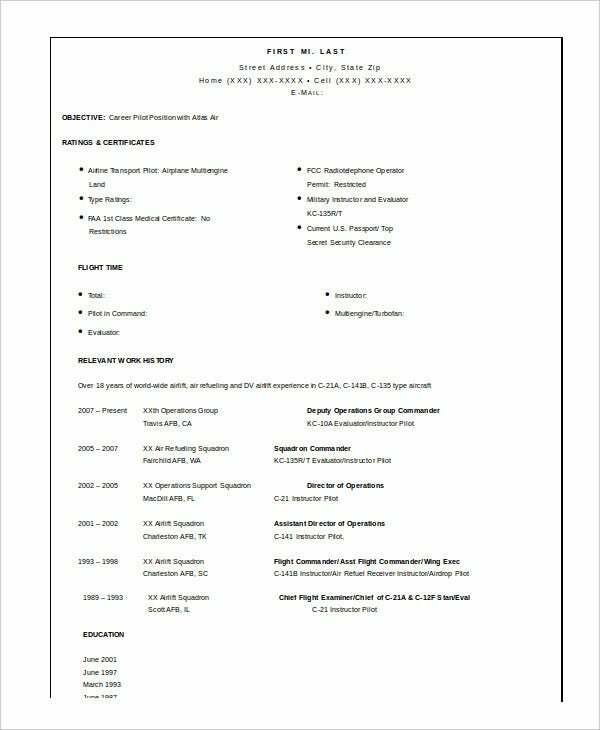 You can also see Doctor Resume Templates. Your military profile is a huge asset and you must showcase it clearly on your resume so that the hiring manager can have a fair idea on your great achievements, strong moral character and seasoned expertise. Don’t forget the contact details as you use them in military business cards. 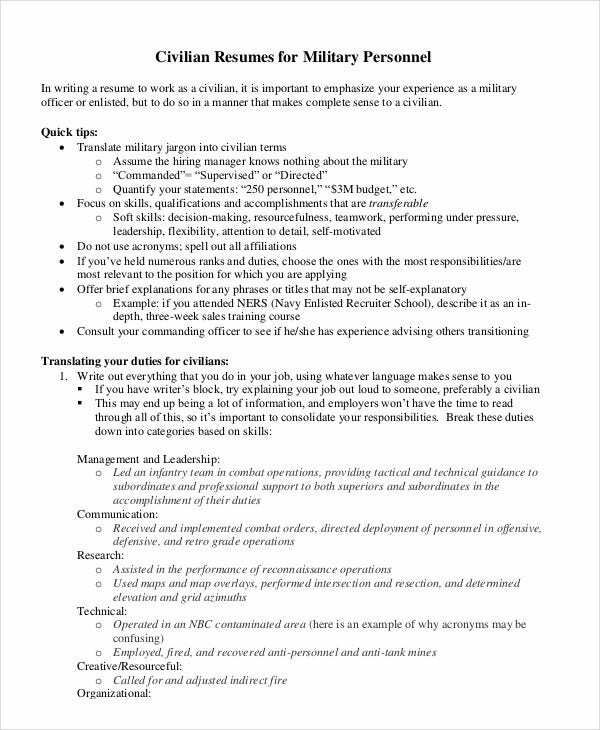 If you are transitioning from a military job to that of a civilian one, this military resume here provides all the important tips and instructions that you need to know for such a resume. 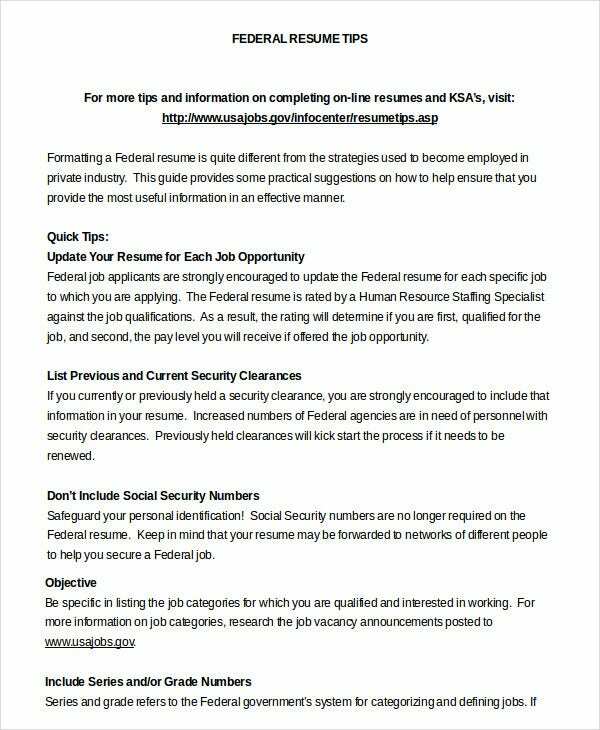 The resume template is surely enlightening with its federal resume writing tips that show you what to include and how, the action verbs to use, importance of job summary and also what not to include on your resume. 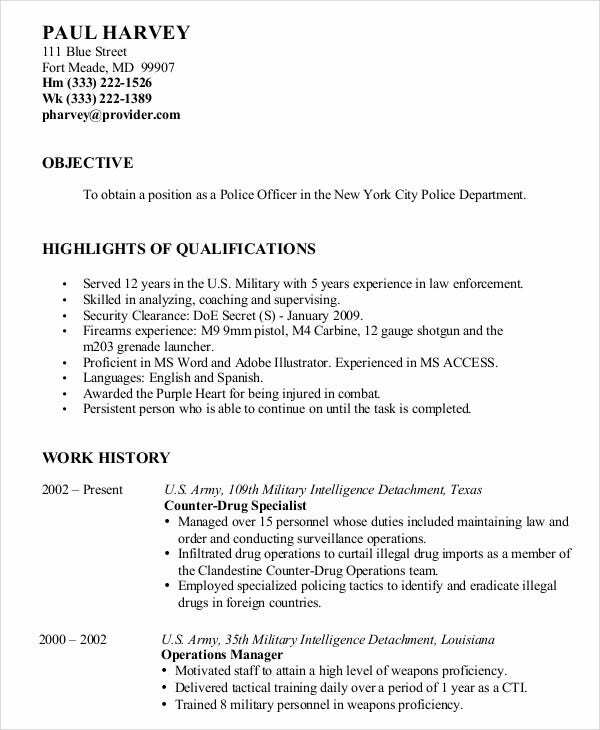 You can also see Infantryman Resume Templates. You have an extensive resume writing guide here that focuses on the important sections on the resume and also highlights on the various formats of resume along with respective samples. 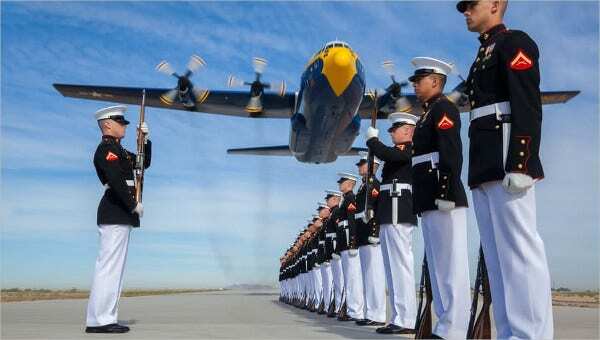 > What are the top mistakes you should avoid in Military Resume? The primary mistake often spotted in military resume is the use of too much military jargons and acronyms. Remember, your hiring manager is a civilian and if he has a hard time in decoding your military lingo, he will not think twice to look into another resume. 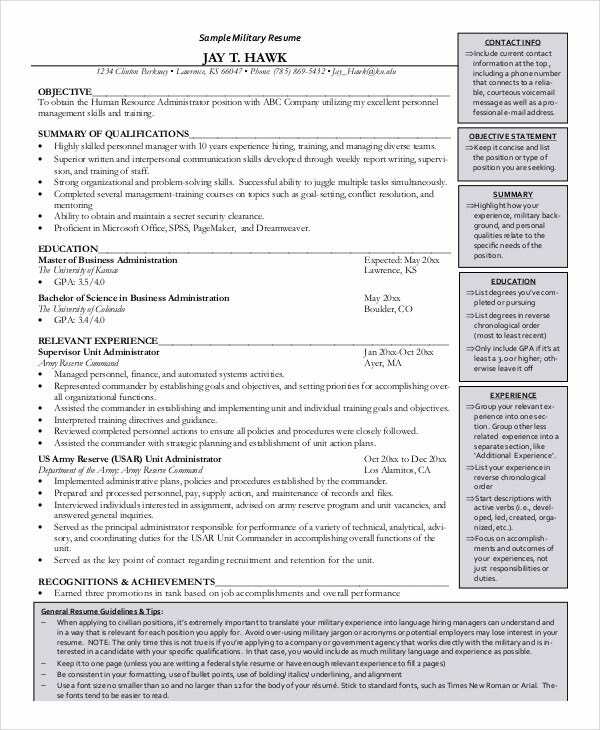 You can also Registered Nurse Resume Examples. Then, lack of quantifiable terms is another major blunder you should avoid in your resume. Whenever you are talking about a solution brought by you, you should state in a tangible form so that the hiring manager can have a clear idea of your strength. A lengthy resume is another mistake you should be aware of here- there is no need to go deep with extensive details of your active combat. 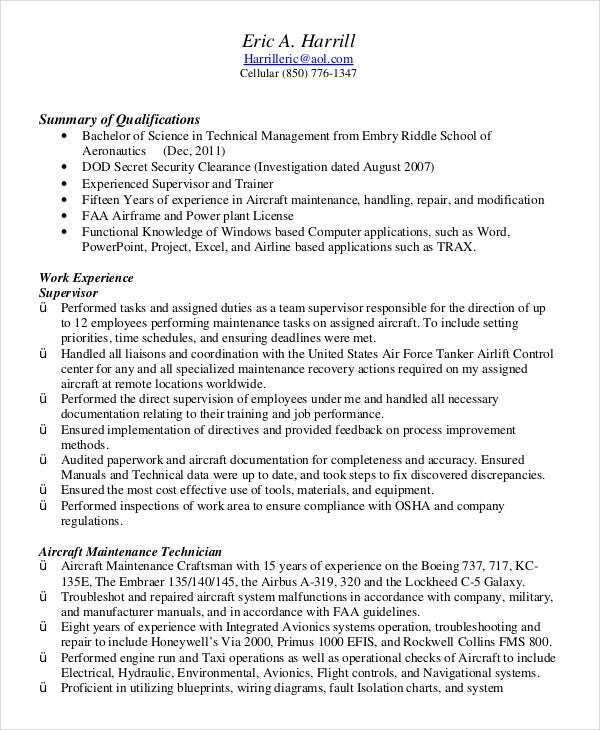 If you need ideas on how to format a proper military resume, the templates mentioned above would be of great help for you. 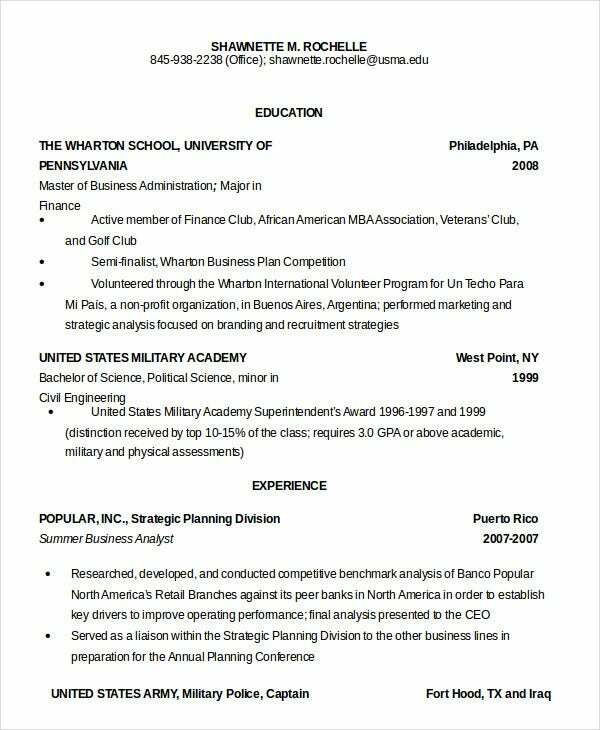 There are resume templates for the army, navy as well as airforce professionals and some of them have even arrived with tips and instructions on writing a standard professional military resume.